Amaryllis Sanchez Wohlever MD is married to a loving pilot-turned-preacher and is the happy mom of three terrific children. Years ago, a heartfelt prayer transformed her work as a family doctor into a ministry. She now sees herself as a servant in healthcare and strives to care for the soul and minister to the spirit while treating the body. Through her writing and speaking ministry, Amaryllis responds to Mother Teresa’s appeal to do “small things with great love.” Her first book, Walking with Jesus in Healthcare, continues to inspire caregivers to stay close to God while caring for people. Based on the Gospel according to Luke (the physician), it encourages and equips healthcare professionals as well as their patients. 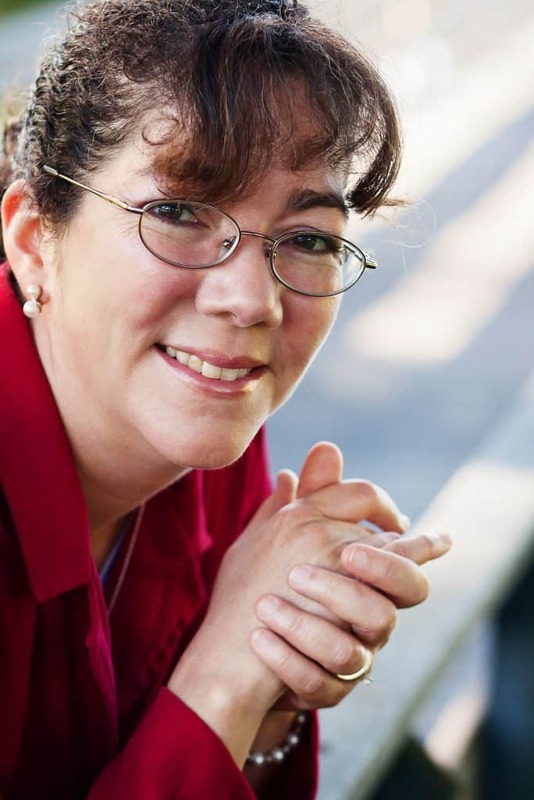 A dynamic conference speaker and retreat leader, Amaryllis feels blessed to help equip physicians, nurses, and other healthcare professionals to thrive despite a broken healthcare system in constant flux. She enjoys helping her colleagues identify and develop their gifts and rediscover ways to greater contentment, meaning, and purpose in medicine and in life. She enjoys helping people learn to feed their souls, renew their minds, and strengthen their spirits with God’s Word and to apply its timeless principles in daily living. Whether home with her family, working on a writing project, at a speaking engagement, or caring for people’s medical needs, Amaryllis seeks to glorify God in all she does and to help others grow in their relationship with God. For more information about her books and ministry, please visit her website: www.faithfulMD.wordpress.com.